In line with the Visit Philippines 2015 campaign of the Department of Tourism, I am coming up with travel guides to some of the Philippines’ “must see destinations.” These travel guides are reduced to its simplest and most doable form so that anyone who wants to visit these places can easily do so without any complexities. 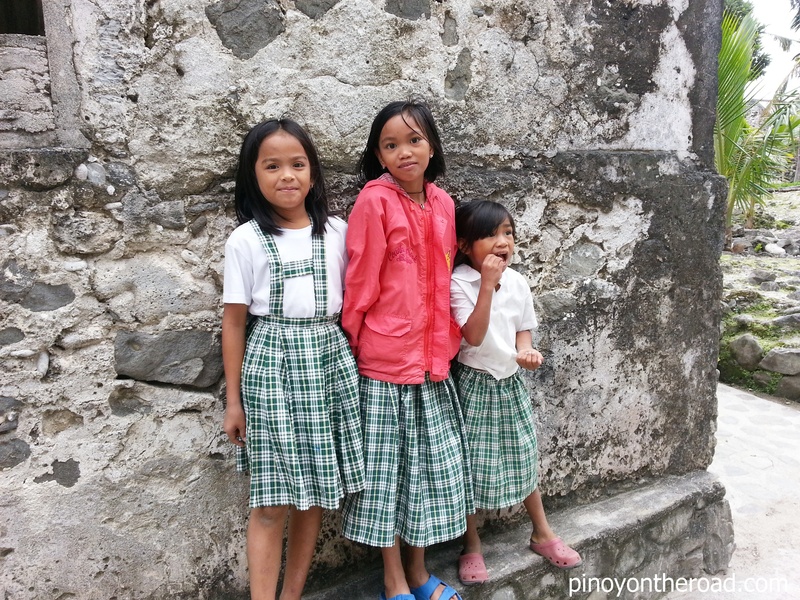 Batanes Travel Guide is Part I of my Visit Philippines 2015 Travel Guide Series. Fly to Basco from Manila via PAL Express or SkyJet. 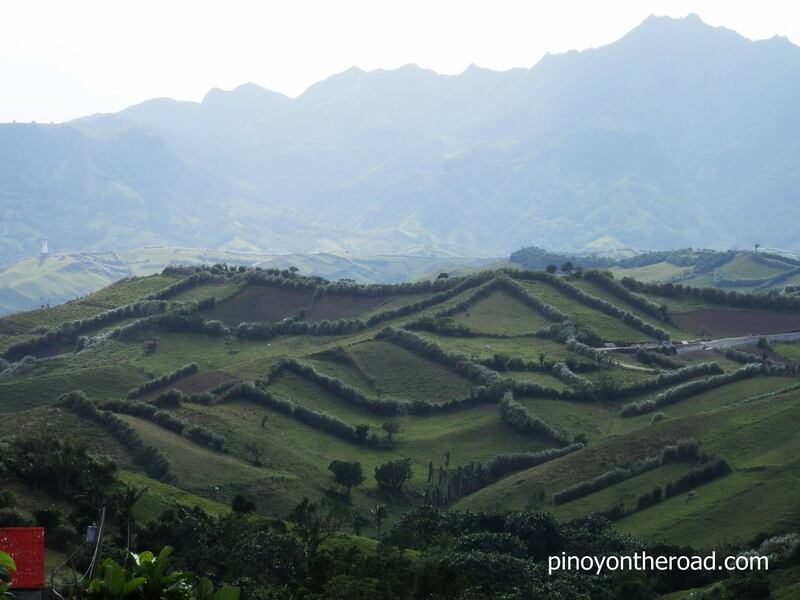 Airfare to Basco is normally expensive, ranging from 10,000.00 – 15,000.00 for a return flight. However, a promo fare can range from 2,000.00 – 5,000.00 for a return flight. Now, how to get a promo fare? Abang-abang lang din pag may time. Promo fares are normally available 6 months or so prior to travel dates. Always check announcements from PAL or SkyJet. I suggest you subscribe to their e-newsletters. Flights to Batanes are in the morning. Hence, tours can be scheduled in the afternoon already. 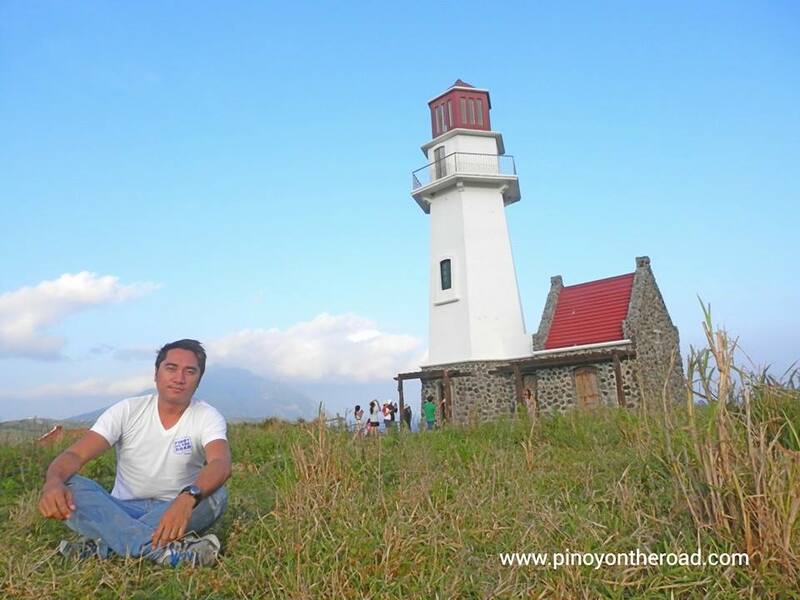 A good introduction of Batanes is the North Batan Tour which starts at 1PM and ends before 6PM. 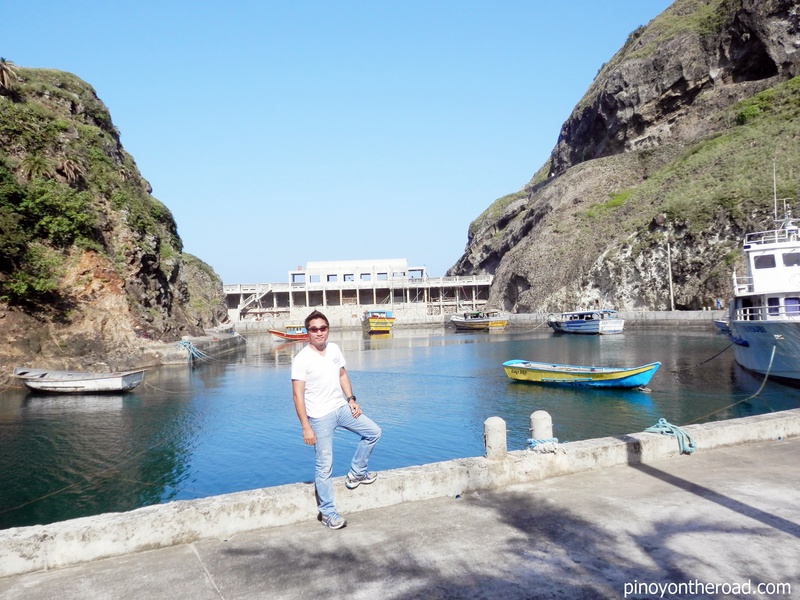 A guided North Batan Tour includes visit to the following: Radar Tukon, Fundacion Pacita, Idjang Viewing, Japanese Hideout, Boulder Beach Valugan, Vayang, Naidi Hills and Lighthouse and Sto. Domingo Church. After the guided tour and if weather permits, you may opt to rent a bike in your hostel and catch sunset in Naidi Hills. 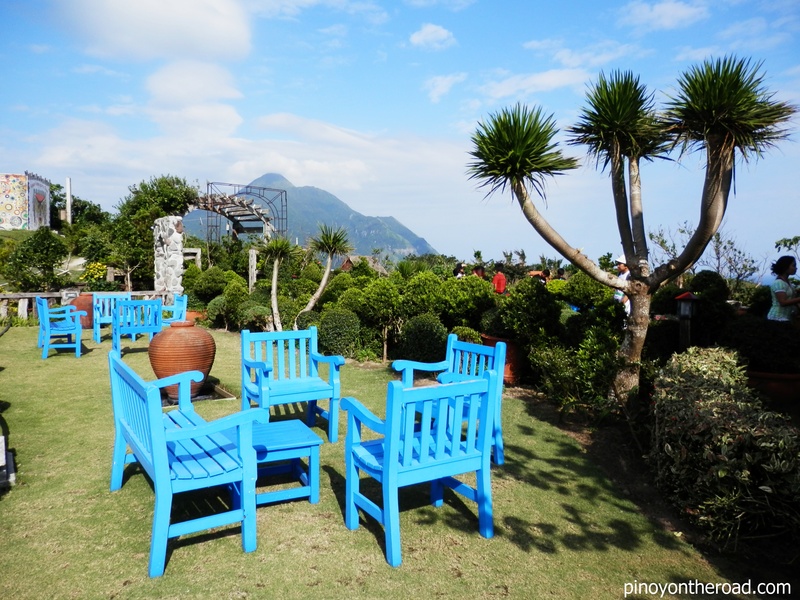 For dinner, Batanes Seaside Lodge’ restaurant is a good choice. Normally, Day 2 is reserved for Sabtang Island Tour. Sabtang Island Tour includes visit to the following: visit houses in Centro and some historical sites, San Vicente Ferer Church, Savidug Idjang (Fortress), Savidug Community, Vernacular Houses, Tinyan Viewing of Pacific Ocean, Chavayan Community Vernacular Houses, buffet lunch, Chavayan community tour and Swimming. 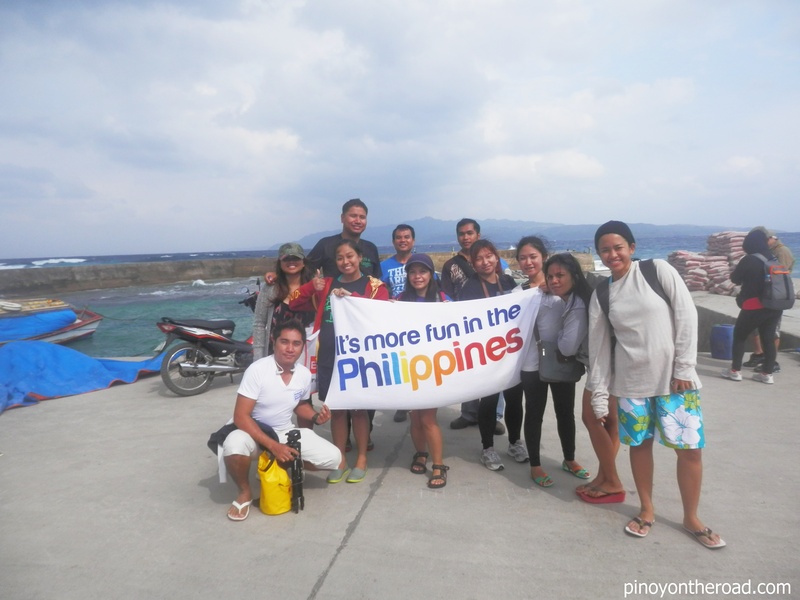 Sabtang Island tour also includes return hostel pick up and return boat transfers. This tour starts before 6AM. So how is the experience? Be prepared for big waves anytime of the year when crossing the channel between Batan and Sabtang Island. This is normal and perfectly safe. But to the uninitiated, you will surely experience dizziness and some vomiting. Hence, take some medicines if you are not used to traveling by water. Sabtang Island is more than what you see in pictures. Its character is reminiscent of a community that has blended with nature. Its people are perhaps one of the friendliest you will ever meet in your lifetime. 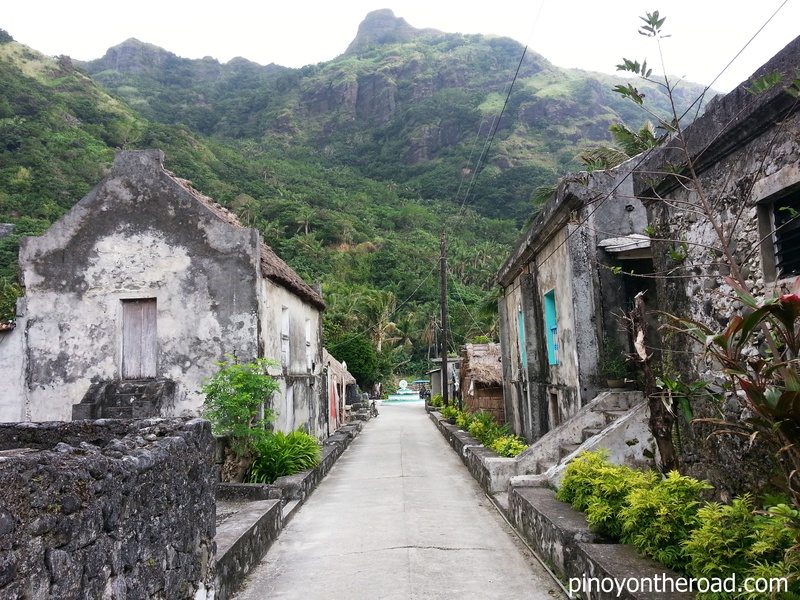 The houses and other stone structures you will see in Sabtang all sum-up to a great Batanes trip. 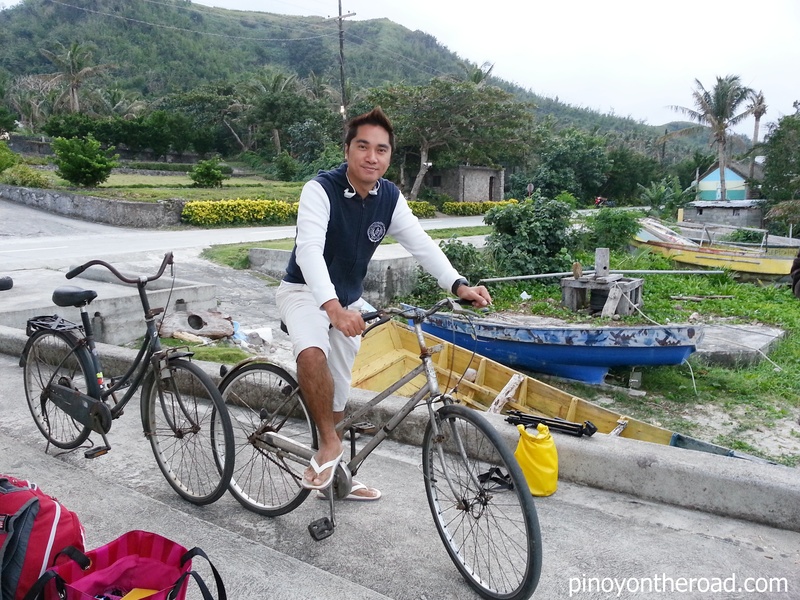 As I always say, never leave Batanes without seeing Sabtang Island. Sabtang is amazing beyond description and you have to see it why. 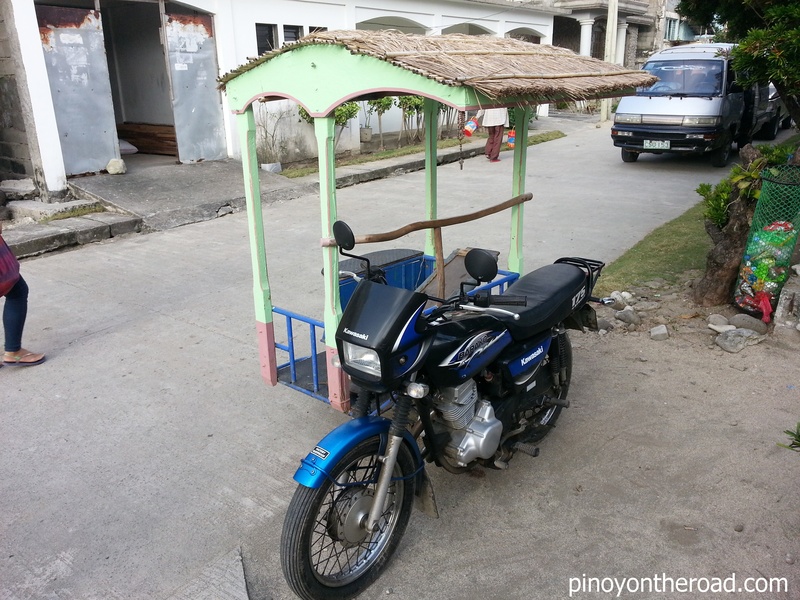 Or else, you have never seen Batanes at all. You can forego all tours except Sabtang Island guided tour. Third day is normally reserved for a whole day South Batan Tour. However, in some instances, Day 2 and Day 3 itinerary are interchanged. It all depends on weather situation. 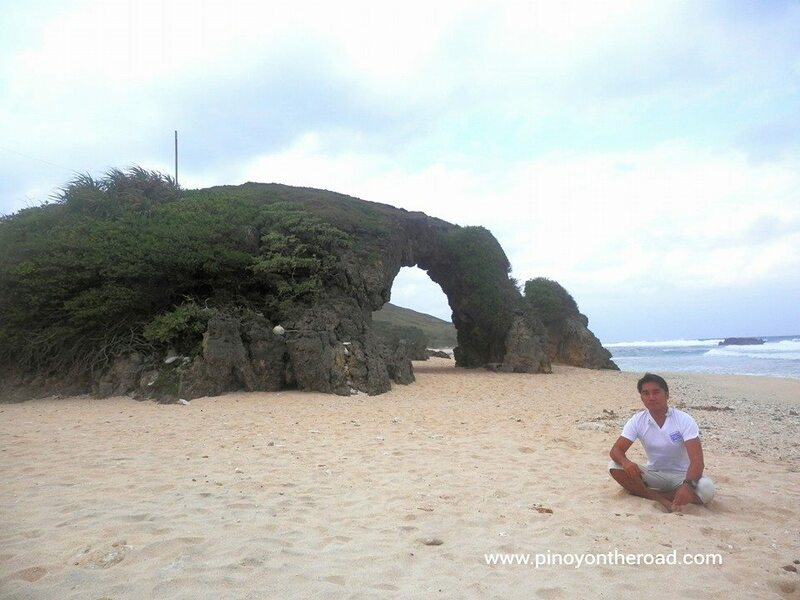 You will get a feel of this once you get to Batanes. Whole Day South Batan guided tour starts before 7AM and includes visit to the following: Mahatao Town Tour, Chawa Viewdeck, Mahatao Pier, Vernacular Houses, San Jose Borromeo Church, Diura Fountain of Youth, Racuh a Payaman (Marlboro Country), lunch, Imnajbu, Old Naval Base, Alapad, Song Song Ruins (Batanes Movie, House Scene), Uyugan Town Tour, Ivana Town Tour, San Jose de Ivana Church, Honesty Coffee Shop and Oldest House. South Batan Tour is very leisurely executed. It is as if you are just walking in a park for a whole day. The scenery here are breathtaking and relaxing. I am sure you will fall in love with Marlboro Hills. Flight back to Manila if you have limited time. Otherwise, stay until you are decided to let go Batanes. Interestingly, all lodging houses offer free wifi. Some have restaurants while others allow their guests to cook. Cooking facilities are provided already. It all depends if you are traveling on a promo fare (roughly 2,000.00 – 5,000.00) or a regular fare (roughly 10,000.00 – 15,000.00) and how many of you traveling together (land arrangement package depends on the size of the group). Say you got promo fare, total expenses will be roughly 10,000.00 all in. Otherwise, expect a higher cost for non-promo fare. 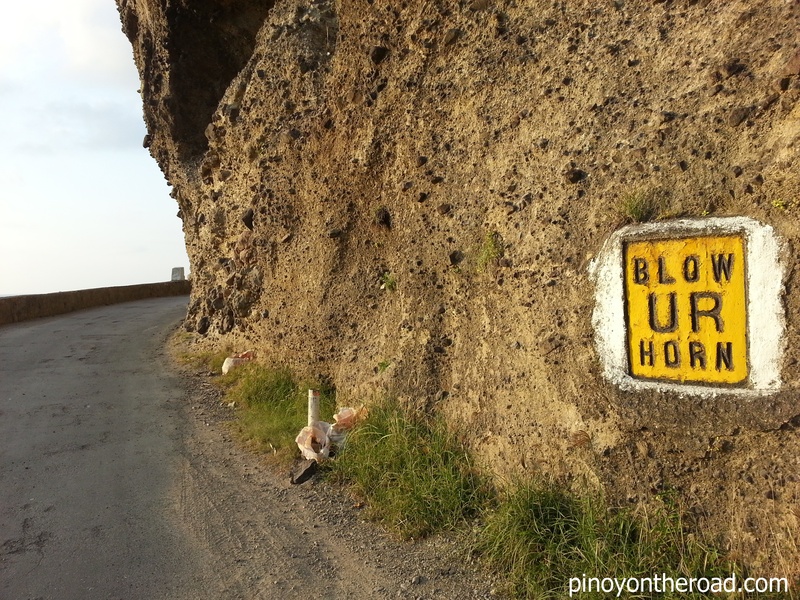 Do not party in Batanes. For heaven’s sake. Hire a bike. Bike around. Or you can simply walk. 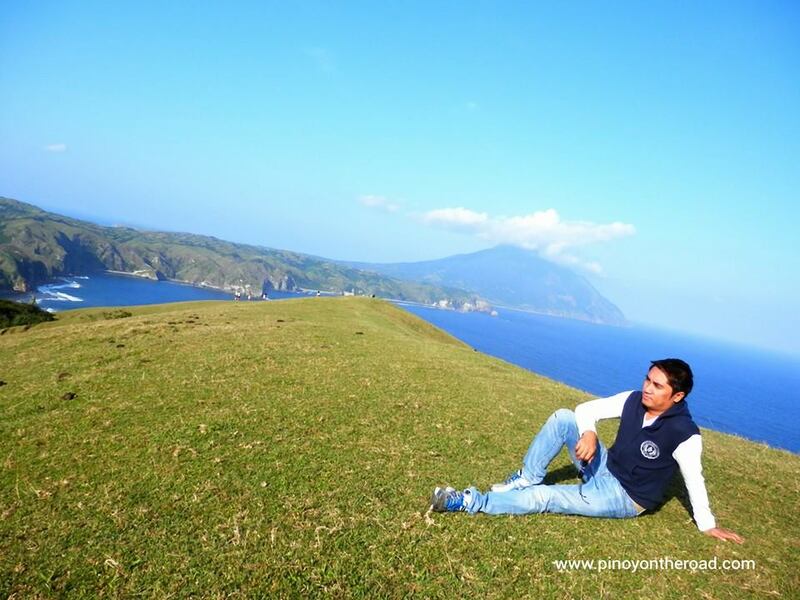 You will never get lost in Batanes. Spend sunset in Naidi Hills and Light House. It is romantic. Buy local souvenirs. Pero wag mo na tawaran, mura naman! Fern (pako) salad are common in restaurant menu. Dress properly. Wag OA. 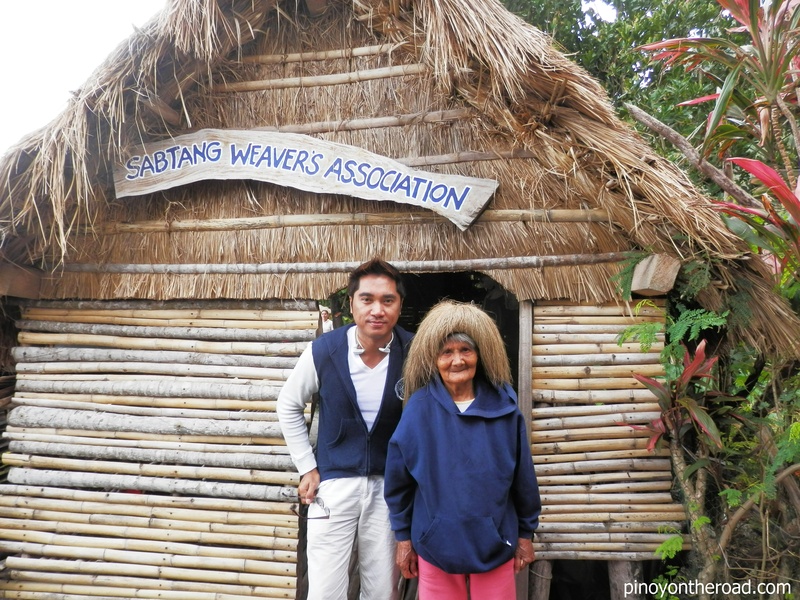 Mas malamig sa Baguio at Sagada. Honesty is not only a Coffee Shop, it is away of life. This post is in collaboration with J8 Travel Services. 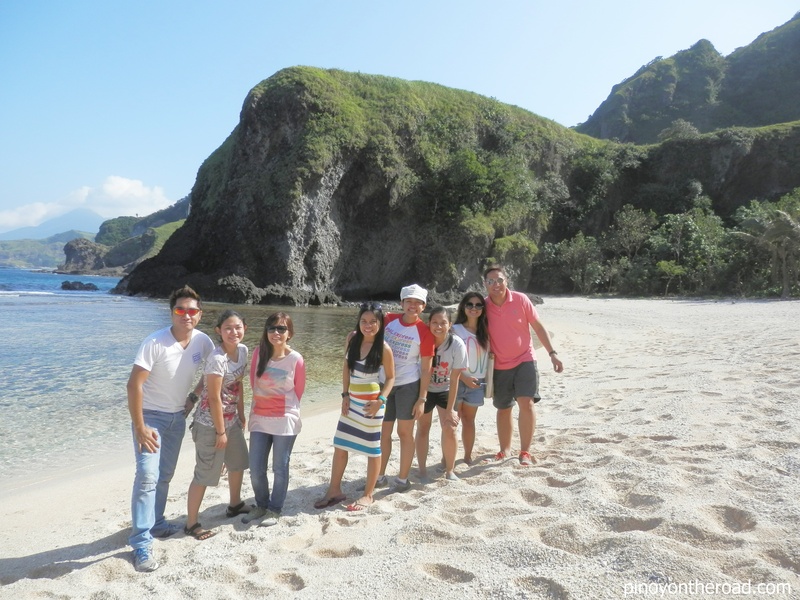 Should you wish to travel to Batanes anytime soon, you may contact J8 Travel Services for details. 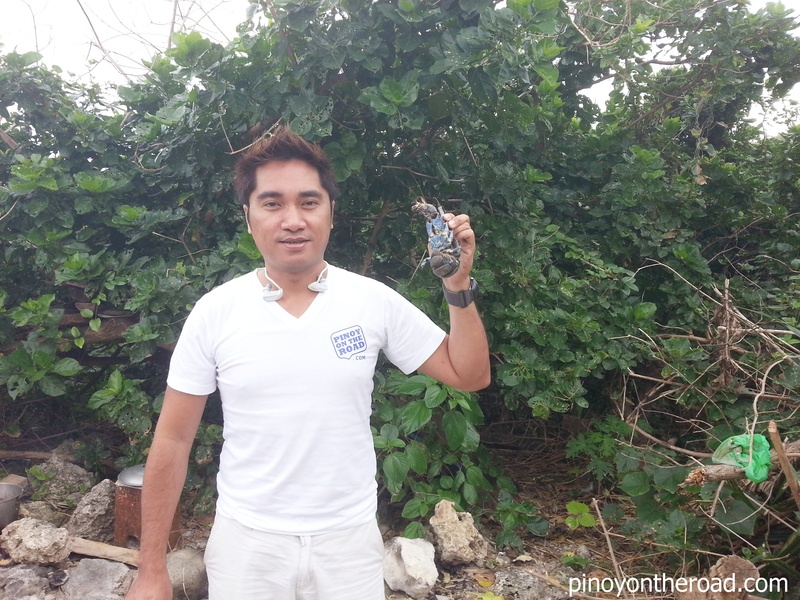 Their website is http://www.j8travelonline.com or you can email them at j8travelonline@yahoo.com.ph. J8 Travel Services is accredited by the Department of Tourism and a member of the Philippine Tour Operators Association (PHILTOA) – you can be sure you are talking to a legitimate travel and tour agency. 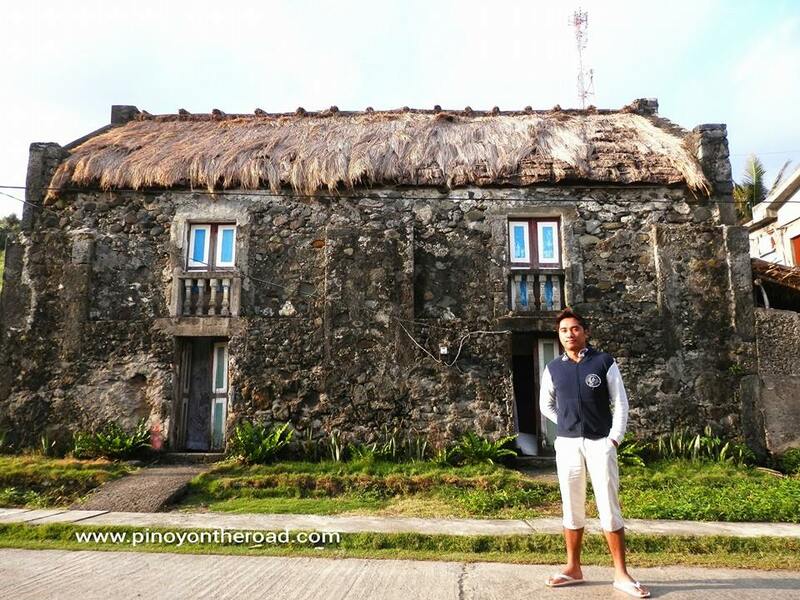 Gorgeous batanes, though it’s expensive to travel but it’s now on my trip list, thank you for sharing this, it’s a great help.